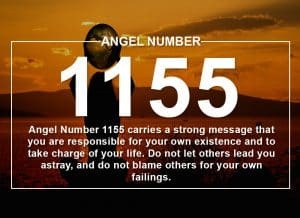 What do these messages mean? 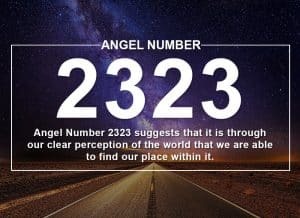 When you see a quadruple number pattern appear in your life over and over again; say you look up at the clock every night at 22:22, then this can be a very powerful wake up call. 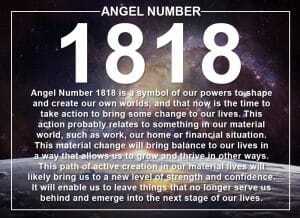 This could mean you are spiritually attuning to the energy and rhythms of the universe. 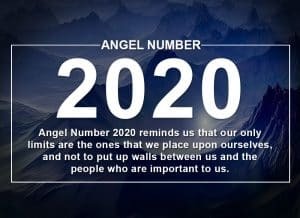 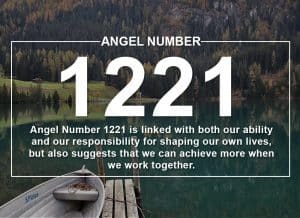 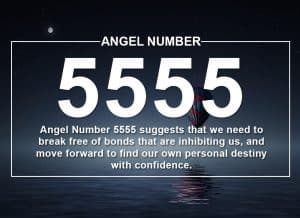 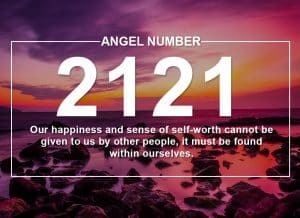 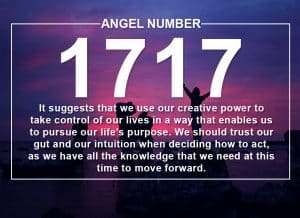 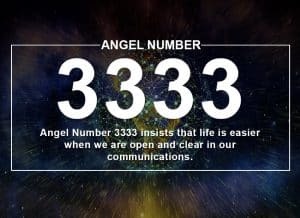 Seeing these numbers is more than just a coincidence, it is a divine message that holds particular meanings and information pertinent to your spiritual life path. 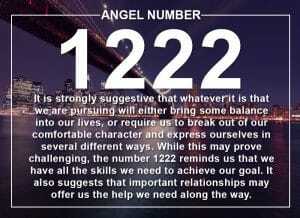 Often quadruple numbers contain Master Numbers such as, 11, 22, and 33. 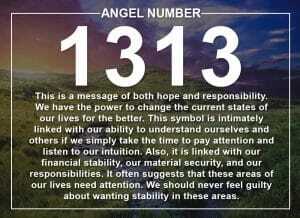 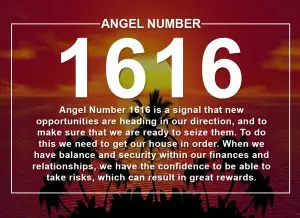 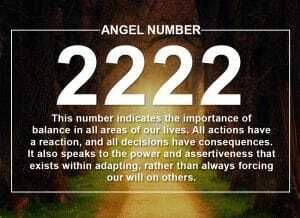 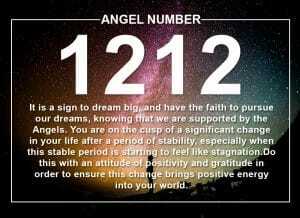 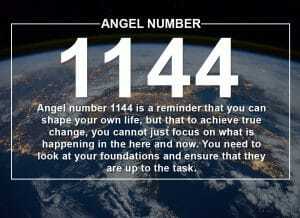 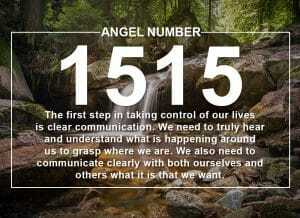 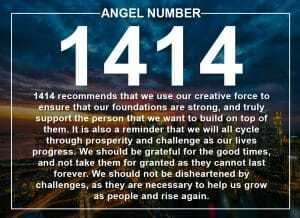 In Numerology, these numbers are thought to have great significance and represent deep wisdom and insight. 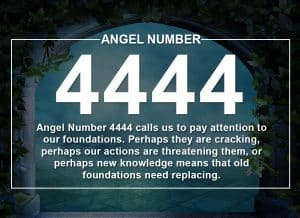 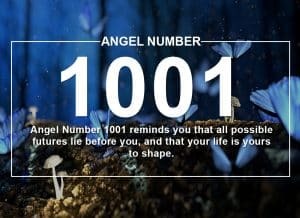 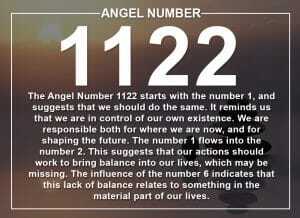 So the next time you see a quadruple number pattern in your life, tune in to see if this may be a special message from your Angel guides.